Once again Lot 10 will join billions around the world to "Switch Off” for Earth Hour, 0 global "lights off” event created by the World Wildlife Fund (WWF). Since it was launched in Sydney, Australia in 2007, Earth Hour has become a global event celebrated annually to call on each person, committee, business and government to inspire people to protect the Earth and promote environmental conservation. 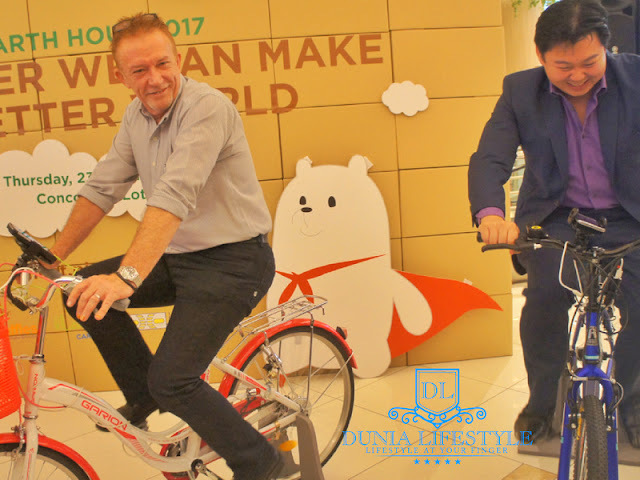 On 23 March 2017, Lot 10 launched its sustainability campaign "Together We Can Make A Better World” in support of Earth Hour 2017 and in collaboration with two partners namely Raffles College of Higher Education and Kloth Cares by Kloth Lifestyle. The launch event was attended by Joseph Yeoh, Vice President of YTL Land & Development and YTL Hotels & Properties, Mr. Wan Azmawi bin Dato' Wan Azmi, Chief Executive Officer of Rallies College of Higher Education and Mr. Woon Foo Wen, Chief Executive Officer of Green Tech Malaysia Alliances Sdn Bhd representing Kloth Cares by Kloth Lifestyle. Lot 10 will join more than one billion people across 178 countries to continue its support for Earth Hour on Saturday, 25 March 2017, from 8:30pm to 9:30pm, by switching off non-essential lights including its facade’s decorative lights. The tenants will also be participating by turning off their lights in their respective stores. 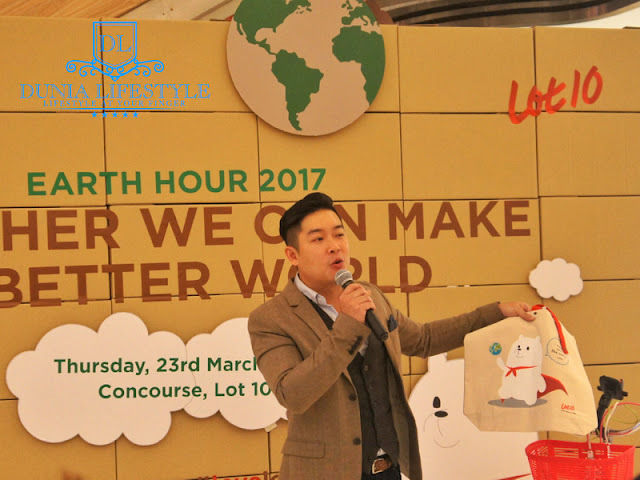 Another highlight of the Lot 10's Earth Hour campaign is the Green Furniture Design Exhibition by Raffles College of Higher Education taking centre stage at the Concourse of Lot 10 until 29th March 2017. Students from the Interior Design Faculty have proposed mall furniture based on the theme of Green and Sustainability, using recycled/recyclable material. The exhibition showcases students’ artwork presentation with final visual, conceptual development and sketches of their creations. The public can view these creative interpretations and vote for their favourite piece by submitting vote entry at Lot 10 Cheerleader‘s Counter by 2nd April 2017. 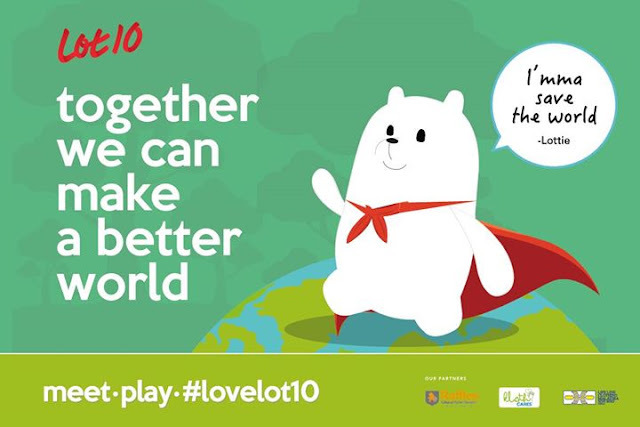 They can also vote online on Lot 10 Kuala Lumpur Facebook page https://www.facebook.com/Lot10KL. The top three creations with the highest votes will be fabricated and placed within the mall. The mall has set up Recycle Bins on the Level G, Level 2 and Level 5 where public can drop off their preowned clothes, handbags, belts, linen and soft toys. This initiative by Kloth Cares helps the environment by creating less waste for landfills and less pollution through the reduction in manufacturing new clothes. All proceeds from the sale from this Recycle Bins campaign will be channeled to National Cancer Council (MAKNA), Malaysia Association for the Blind (MAB) and Recycle Community Malaysia Lestari (RCOMM Lestari). To reduce usage of plastic bags, Lot 10 offers shoppers the Super Lottie Tote Bag which can be redeemed at the Cheerleader’s Counter, Level G when they spend RMZOO in not more than two combined receipts on the same day. 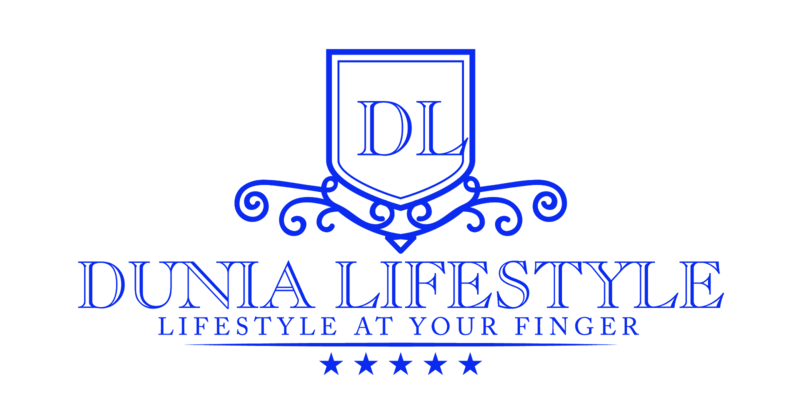 A maximum of two redemptions are allowed per customer per day, while stocks last.